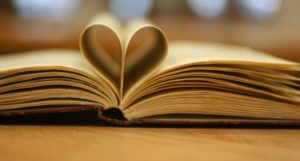 Scaling up the message of a book, much like scaling up the impact of a nonprofit organization, depends on having the right platform to expand its reach. To help spread the ideas set forth in Engine of Impact, Bill Meehan and Kim Jonker have agreed to write a regular column for the Leadership section of the Forbes website. 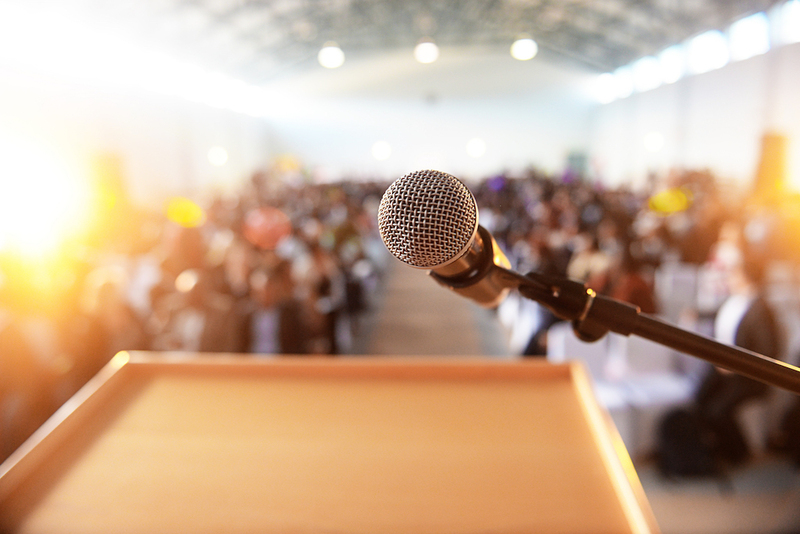 Every two weeks, they will post a brief, to-the-point article that leverages content from the book to shed light on current events and to offer practical insight for leaders. 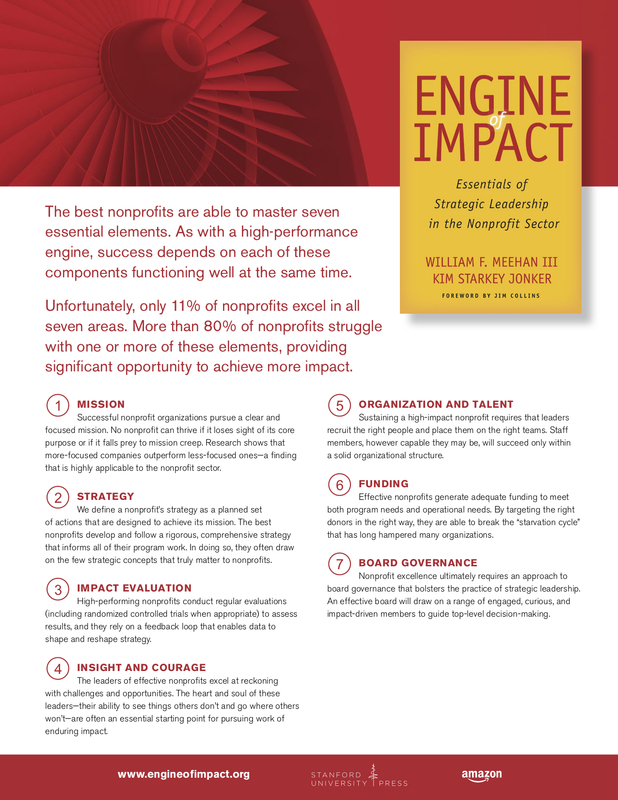 A pair of writers who closely monitor new books on organizational leadership have posted notices about Engine of Impactthat highlight its value for nonprofit executives. Who will derive the greatest benefit from the material? 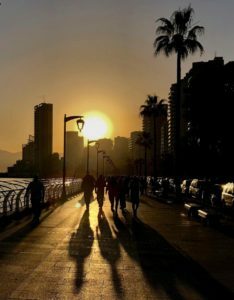 In my opinion, three groups: senior-level executives in all organizations in the nonprofit sector, senior-level executives in organizations in the for-profit sector who are responsible for increasing the impact of initiatives in the social sector; and decision-makers in capital sources that include VCs and banks as well as corporate and private foundations. For anyone in these groups, Engine of Impact is a must read. Read the review by Clarke here and the review by Morris here. Many nonprofit organizations today, whether they know it or not, are losing their way because they lack a sound strategy. 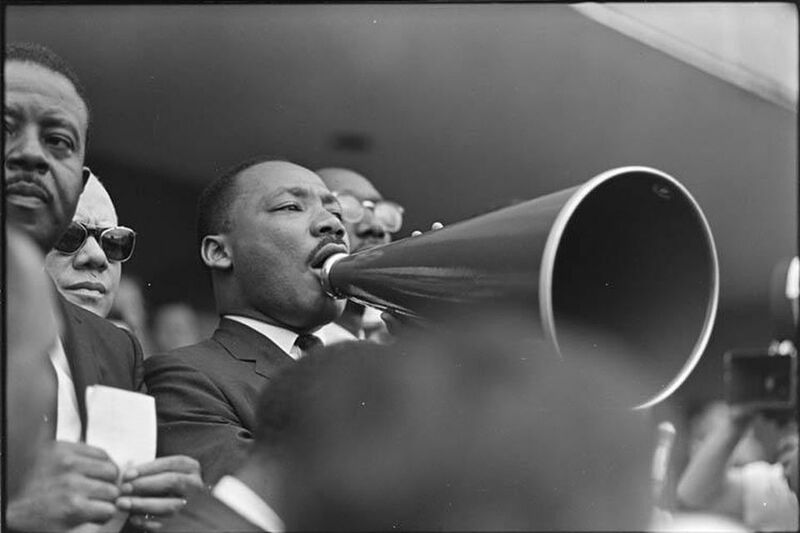 For any nonprofit, a strategy is nothing more—and nothing less—than a clear and rigorously planned set of actions that are designed to achieve a social mission. Strategic thinking in the social sector must draw on concepts from the business sector, but it must also adapt those concepts. By honing their strategy in this way, nonprofit leaders can enable their organization to increase its impact significantly. On Wednesday, Feb. 28, from 2 p.m. EST to 3 p.m. EST, Bill Meehan and Kim Jonker will present an SSIR Live! 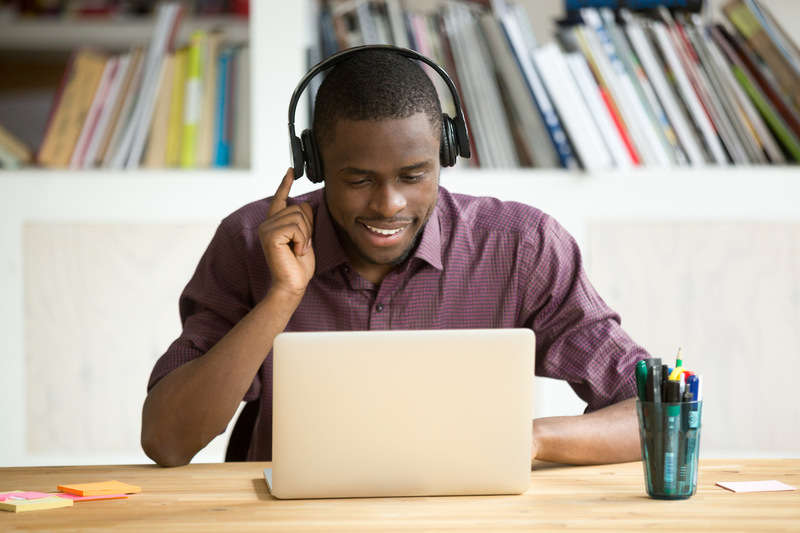 webinar that explores key ideas and tools that will enable nonprofit leaders to pursue their work more strategically. The price to register for the webinar is $59. Bill Meehan and Kim Jonker are scheduling events related to Engine of Impact in several US cities. We will update the information below as event details become available. To inquire about booking Meehan and Jonker for an event, contact the BrightSight Group. Click here for information about booking Meehan. Click here for information about booking Jonker. The Tamer Center for Social Enterprise at Columbia University hosts a book talk with Bill Meehan and Kim Jonker. The event is free. For more information, and to register for the event, click here. Jan. 27, 2018 | Washington, D.C. Politics and Prose Bookstore presents Bill Meehan. The event is free; no reservation is required. For more information, click here. Feb. 11, 2018 | Cambridge, Mass. The Social Enterprise Conference, co-hosted by Harvard Business School and Harvard Kennedy School, includes an interview with Bill Meehan and Kim Jonker. In addition, Jonker will appear at a panel session. For more information, and to purchase tickets for the conference, click here. Feb. 12, 2018 | Boston, Mass. The Barr Foundation, the Boston Foundation, and the Institute for Nonprofit Practice (INP) host a free public event with Bill Meehan and Kim Jonker. Yolanda Coentro, president and CEO of INP, will lead a discussion with the authors. For more information, and to register for the event, click here. Mar. 19, 2018 | Stanford, Calif. The 4th Annual HBS-GSB Board Summit, titled “Building High-Impact Non-Profit Boards” and jointly hosted by Harvard Business School Community Partners and Stanford Graduate School of Business, features a keynote presentation that includes a fireside chat with Bill Meehan and Kim Jonker. For more information, and to purchase tickets, click here. The 92nd Street Y hosts Bill Meehan and Kim Jonker for a presentation, followed by a Q&A session. Details about the event will be available at the 92nd Street Y website. Since its official release in November 2017, Engine of Impact has garnered attention from a broad array of media outlets. Posts on the News page of this site have highlighted numerous articles, reviews, and interviews that explore the book, its authors, and the authors’ ideas about the present state and future potential of the nonprofit sector. In addition, the book has been featured in several other print and online outlets. Here’s a roundup of such coverage. BizEd, a magazine published by AACSB (the Association to Advance Collegiate Schools of Business), featured a review of Engine of Impact in its November-December 2017 issue. The NonProfit Times published an item about the Stanford Survey on Leadership and Management in the Nonprofit Sector, a survey conducted by Bill Meehan and Kim Jonker as part of their research for Engine of Impact. The Offord Group, a Canadian philanthropy consulting firm, included a review of Engine of Impact in the 2017 edition of Offord Magazine. An article posted on the Financial Advisor website quoted Meehan and Jonker as part of a discussion of how young donors should approach charitable giving. Metro, a daily newspaper with distribution in several US cities, featured Engine of Impact—as well as quotations from an interview with Meehan and Jonker—in a piece that explores challenges faced by the nonprofit sector. 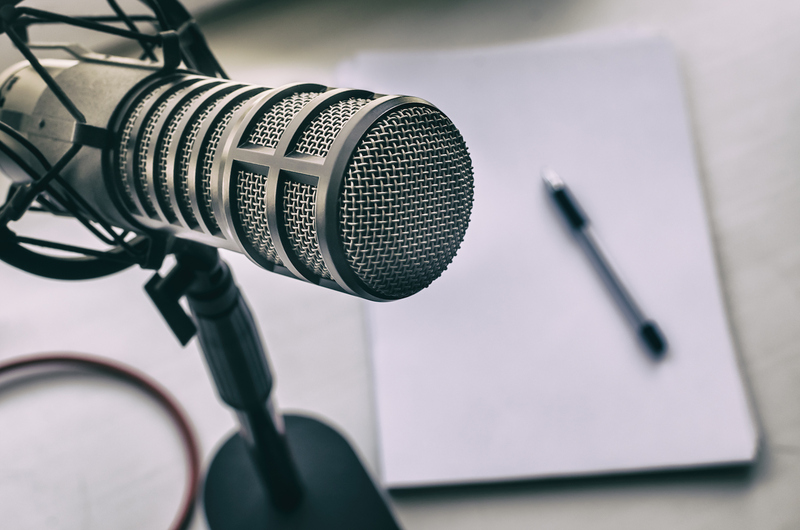 For the Nonprofit Leadership Podcast, host Rob Harter spoke with Meehan and Jonker in an interview that ranged widely across themes from Engine of Impact. 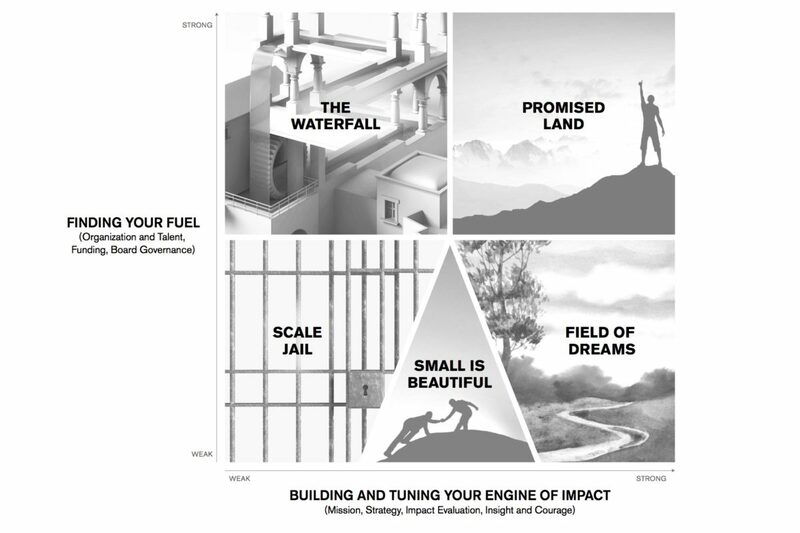 At Forbes.com, management journalist Roger Trapp posted a review Engine of Impact that provides a thorough look at Meehan and Jonker’s “engine of impact” model. You can read Bishop’s book list here. “It’s one of those foundational books that only comes along every so often. It might even make a nice gift for someone.” So says Denver Frederick, host of the “Business of Giving” podcast, in concluding remarks to his recent interview with Bill Meehan and Kim Jonker about their book, Engine of Impact. In his opening remarks, Frederick observes that works that offer “isolated pieces of advice and wisdom” are plentiful. “What is often lacking, …” he argues, “is a serious, well-researched, and thoughtful source on how to make a real and lasting change.” In a wide-ranging conversation with Meehan and Jonker, Frederick explores their effort in Engine of Impact to fill that gap. 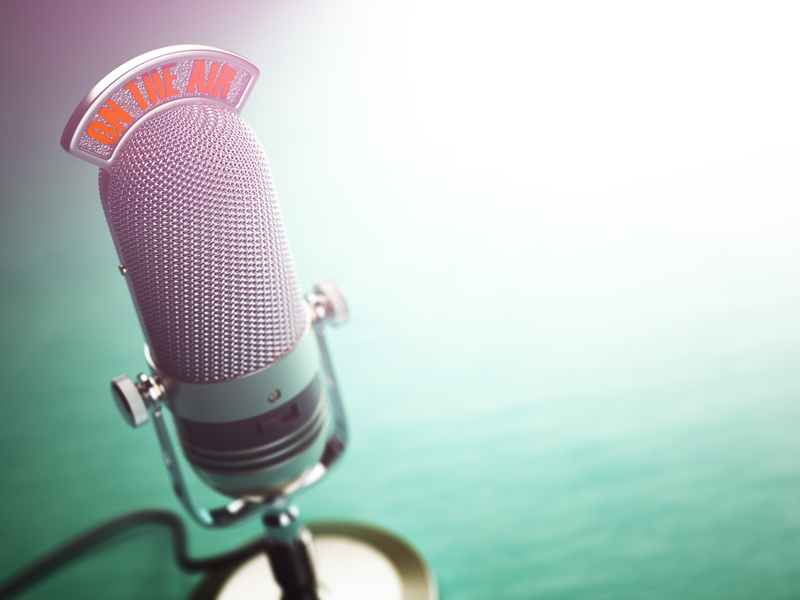 You can access the podcast here, on the Chronicle of Philanthropy website. Or you can click on the embedded audio player below.